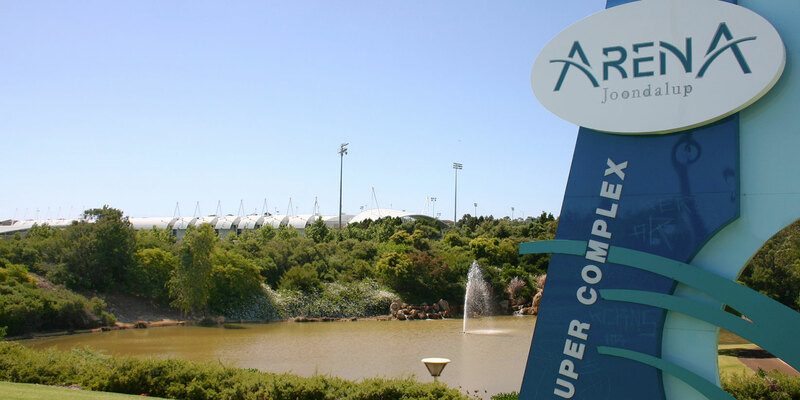 This ground breaking project embodied a far-reaching scope comprising commercial, residential, retail, serviced industrial land subdivision, the development of Joondalup Arena, street lighting, arterial road network and service infrastructure and an extensive landscape network. The sheer scale of this project necessitated breaking it down into several elements including; the City North and Lakeside Residential sub-divisions, the Central Business District Subdivisions, arterial roads, Collier Pass Bridge and Station Square Tunnel, as well as bulk earthworks for the major shopping centre site and railway cutting through the City involving the movement of more than one million cubic metres of fill material. 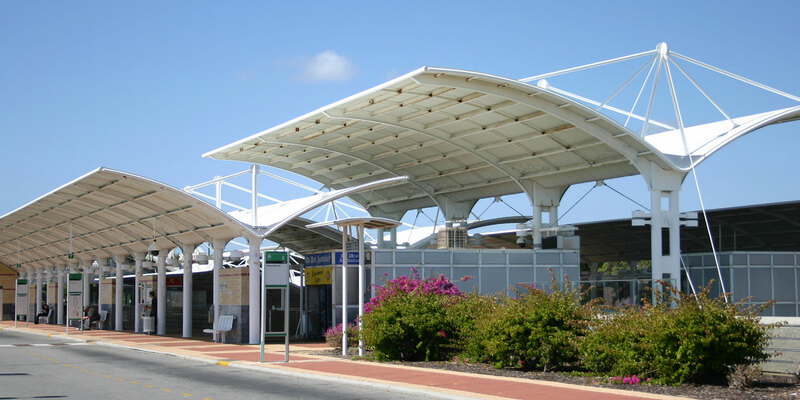 Each element of the Joondalup City Centre managed by Benchmark Projects achieved time, cost and quality objectives, with all elements being brought in well under budget through effective feasibility planning and innovation in the detailed design and construction stages. 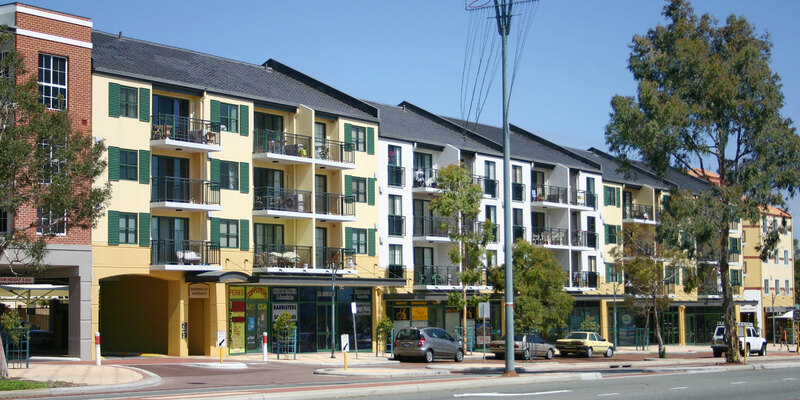 Today the Jonndalup City Centre is a thriving and self-sufficient regional centre characterised by integrated residential, commercial, retail, recreational and educational areas whilst setting a benchmark for sustainable development and urban design. At the time of construction, the $20 million Arena Sports Complex was the first of its kind.